Great opportunity for owner/occupant or investor. 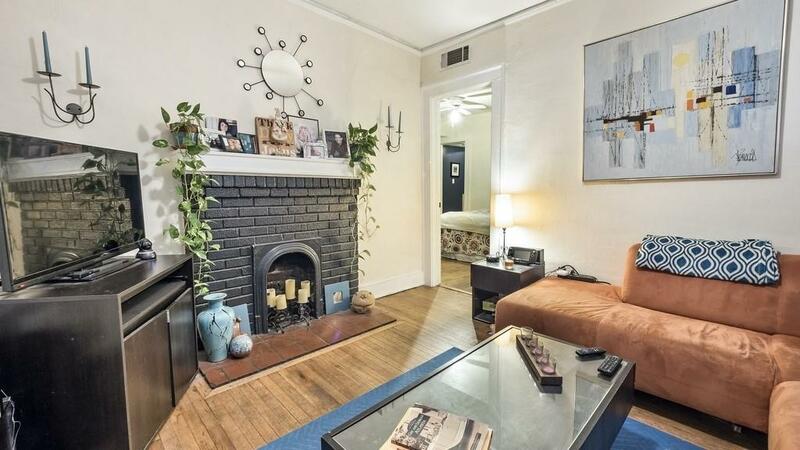 Charming Triplex in the heart of Midtown. Located three blocks from Piedmont Park, walking distance to the Beltline, Ponce City Market, and loads of shopping. 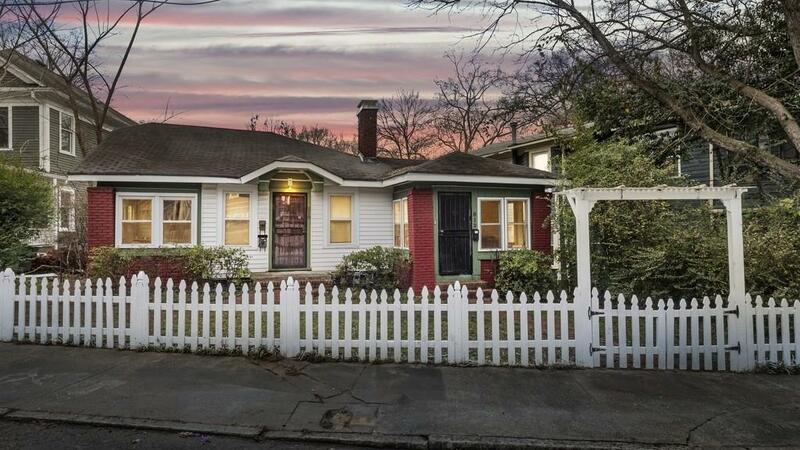 Fantastic investment, well maintained, and in the best part of the city. Excellent CASH flow, TURN KEY OPPORTUNITY. 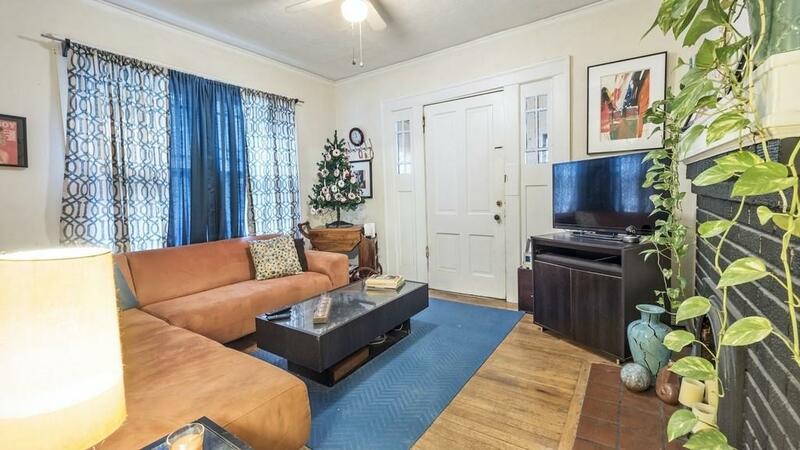 This property features, hardwood floors, laundry in units. 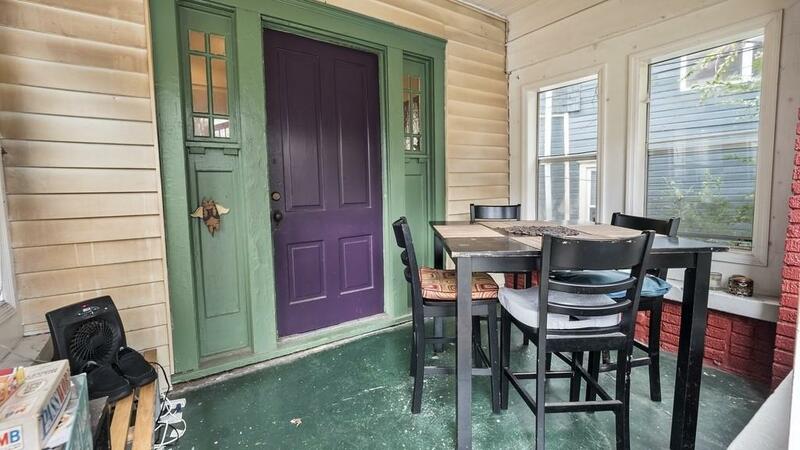 newer windows, outdoor decks, upgraded insulation and much more. Off-street parking in the rear with alley access. All units are separately metered for gas and electric and have central HVAC. Listing provided courtesy of Asg Realty, Inc..